St Brigid’s enjoys a long, proud and rich history and connection with our founding order- the Presentation Sisters who established our school in 1902. St Brigid’s Primary School was opened in 1902 by the Presentation Sisters at the request of Bishop Gibney and the fledgling Catholic Community. From 1902 to 1955 St Brigid’s catered for both boys and girls from infants [Year 1] to leaving [Year 12]. Prior to the establishment of a senior school in Collie the sisters taught students in Years 11 and 12. In addition to the day school, a night school was established for adults of any age who wished to be trained for various trades and professions. In 1955 (after the completion of St Edmund’s College), boys completed their early schooling at St Brigid’s (Year 1- Year 3) and were enrolled at St Edmund’s College from Year 4 onwards, while the girls remained at St Brigid’s School. In 1994, St Brigid’s School amalgamated with St Edmunds College to form Collie Catholic College on two campuses- St. Brigid’s Campus (catering for primary girls and boys) and St Edmund’s Campus (catering for high school girls and boys). At the end of the 2000 school year, due to low enrolments, the school was returned to a primary school (including Year 7 students). In January 2003, the school was officially renamed St Brigid’s School and was relocated to its current site in North Collie in October of the same year. 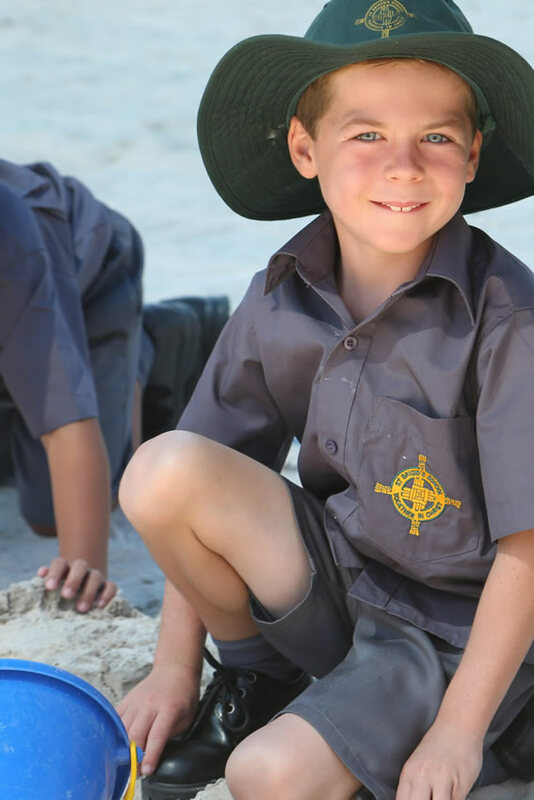 St Brigid’s School continues to provide our students with an outstanding educational program underpinned by Catholic values and spiritual development. St. Brigid’s Primary School was opened in 1902 by the Presentation Sisters at the request of Bishop Gibney and the fledgling Catholic Community.